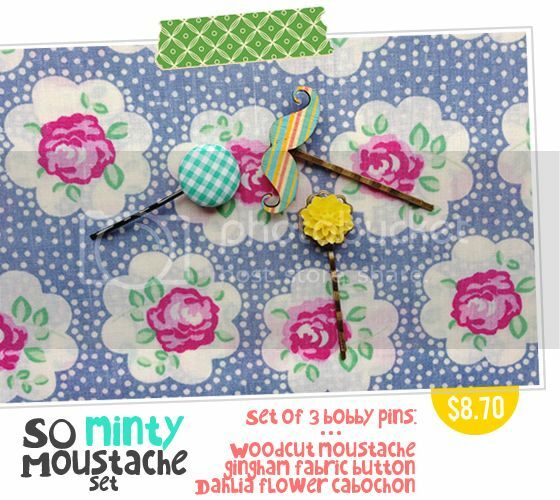 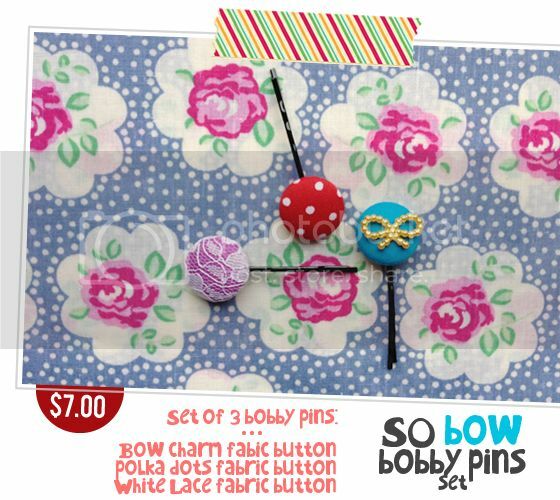 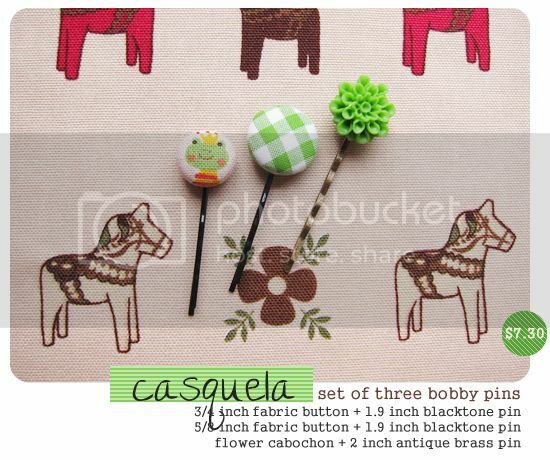 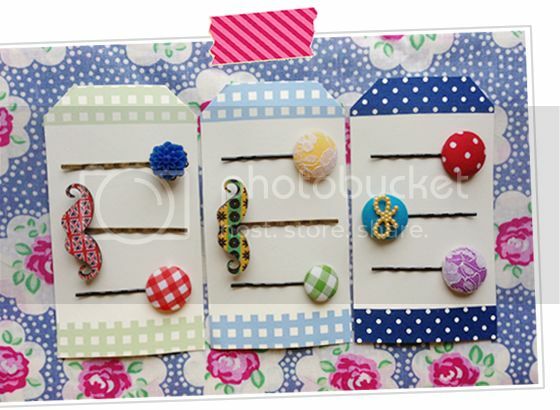 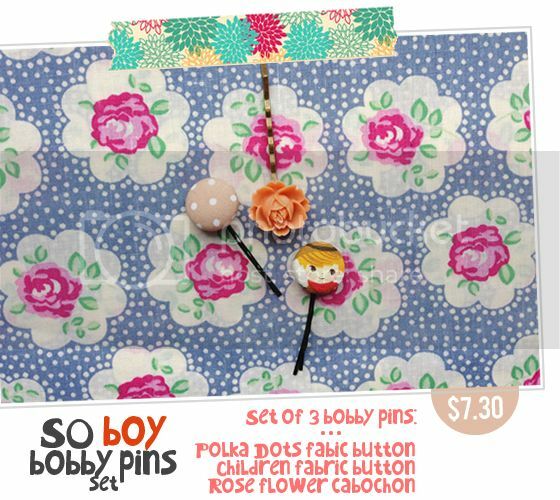 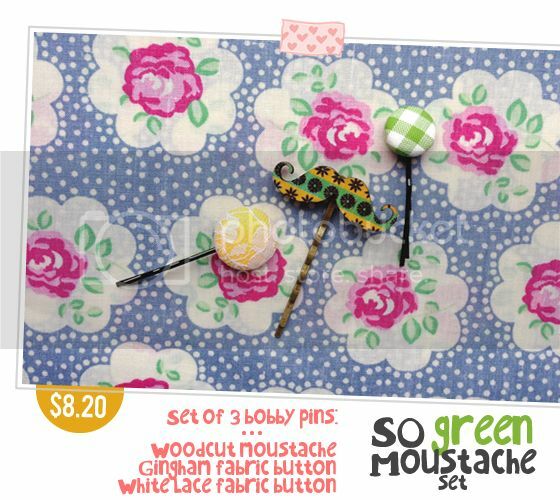 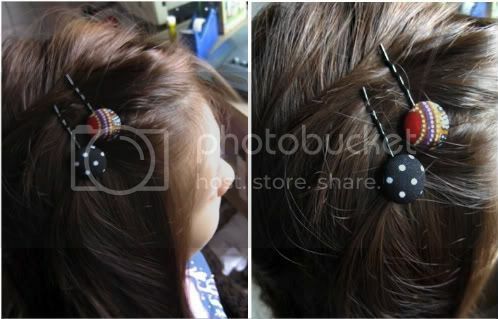 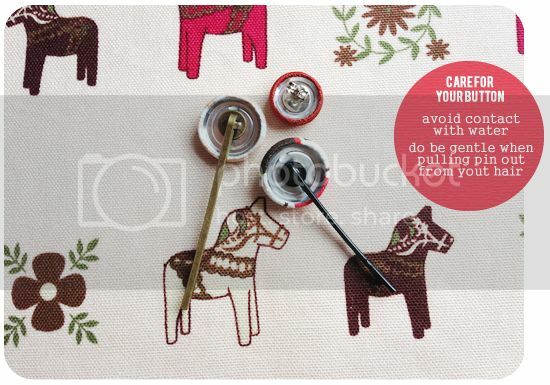 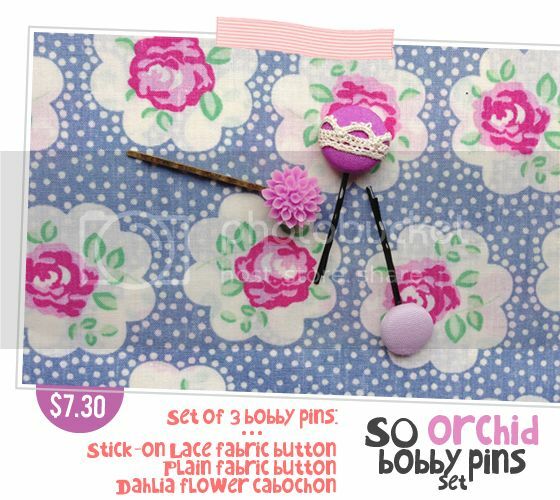 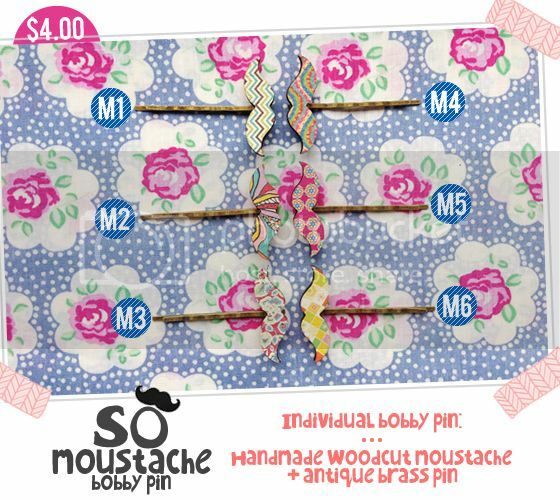 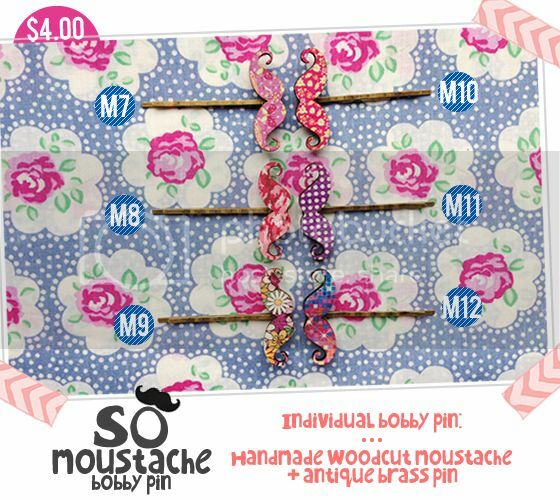 Bobby pins sets have a mixture of 3/4 inch, 5/8 inch buttons and/or flower cabochons. 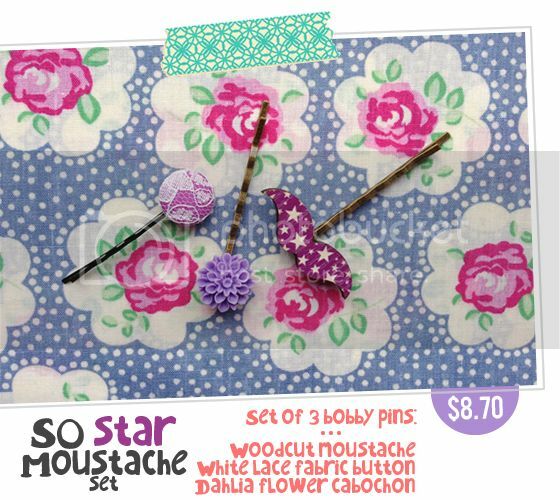 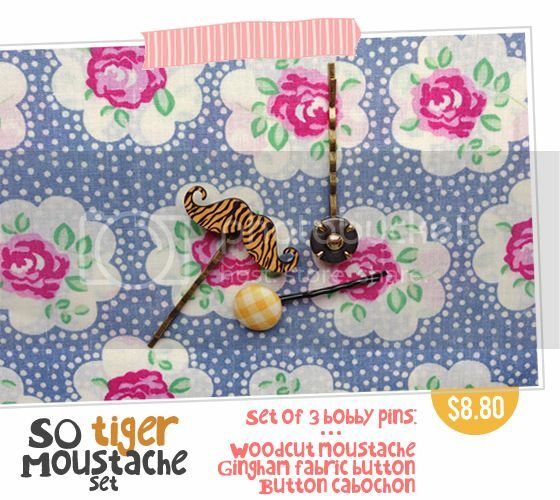 So Star Moustache Set - Sold. 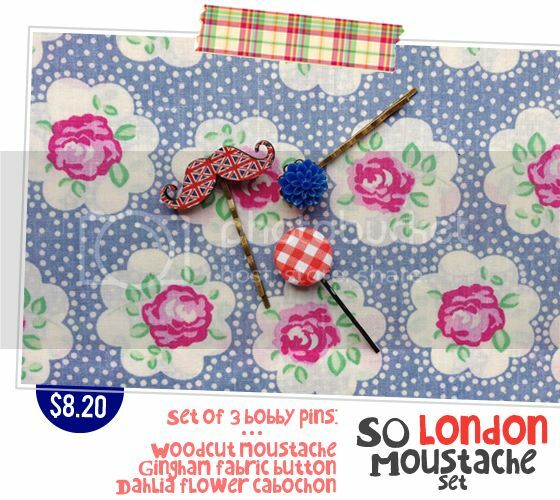 So London Moustache Set - Sold. 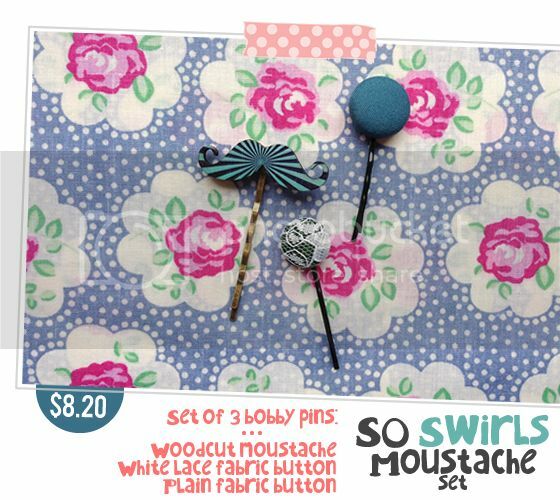 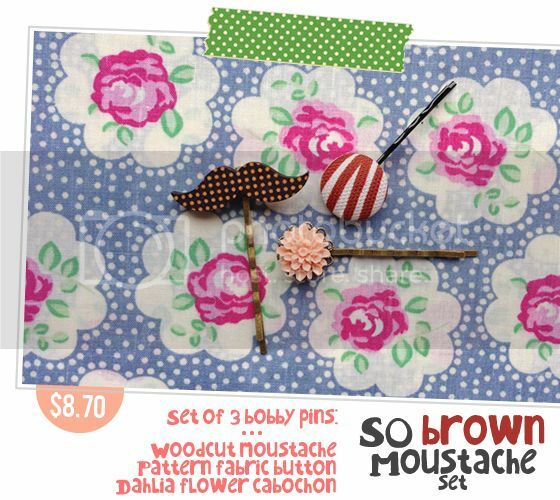 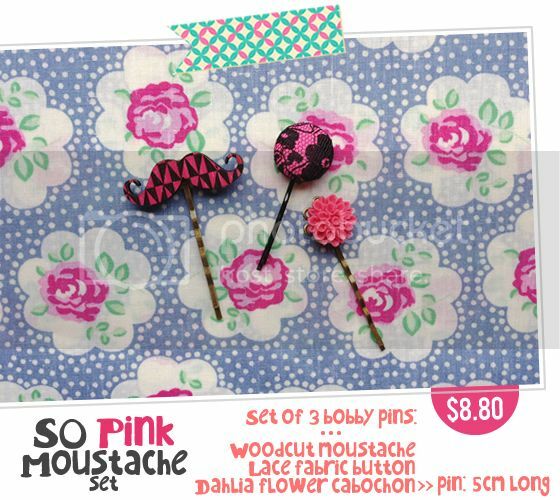 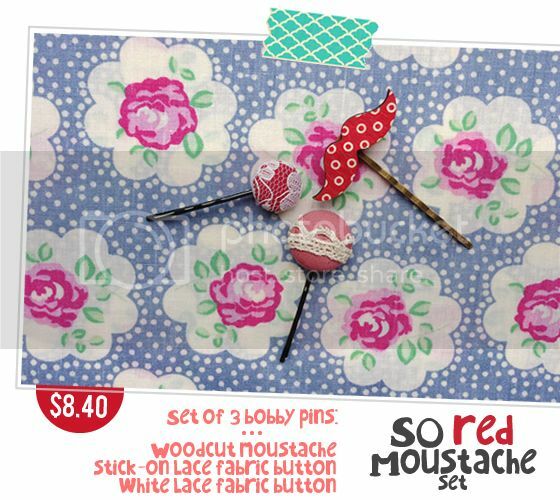 So Pink Moustache Set - Sold. 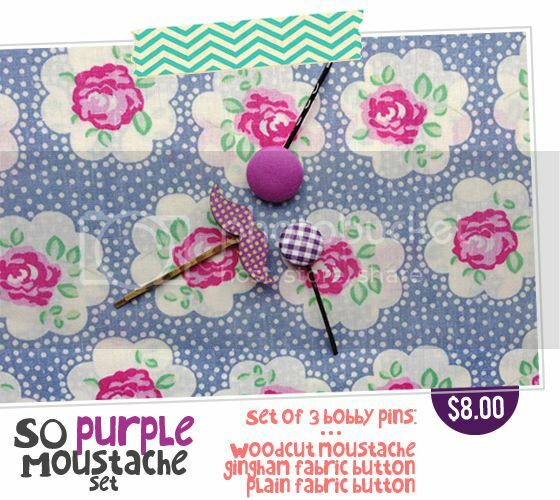 So Purple Moustache Set - Sold. 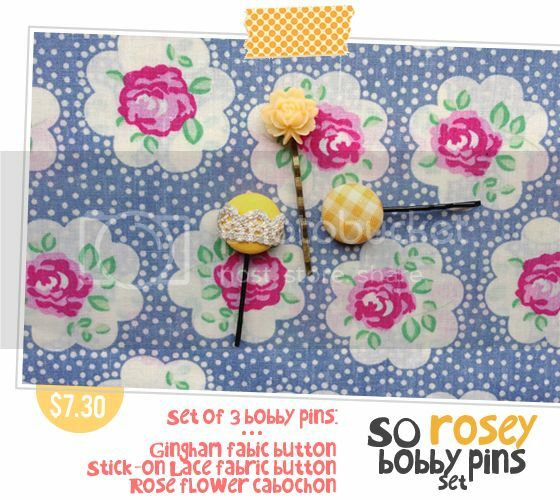 So Rosey Set - Sold. 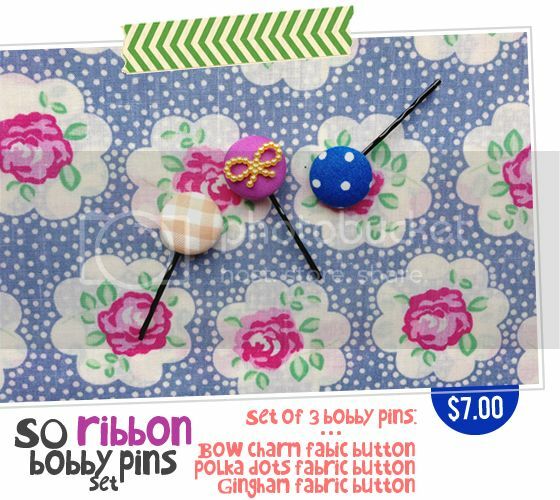 So Bow Set - Sold. 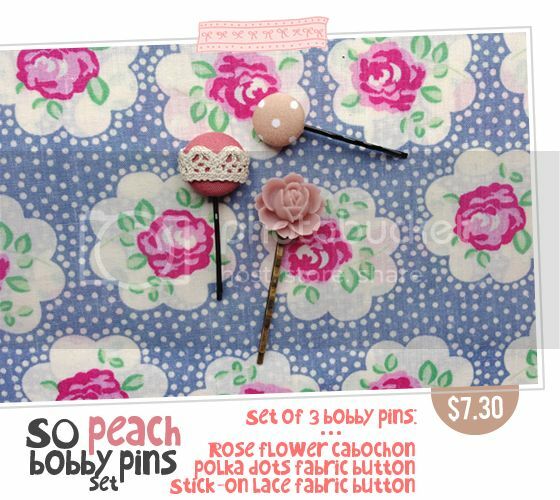 So Peach Set - Sold. 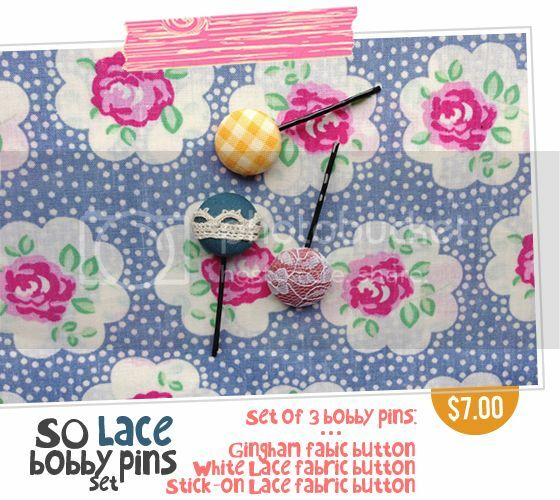 So Lace Set - Sold. 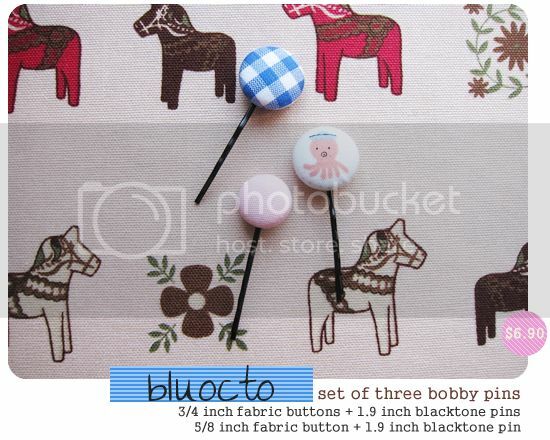 Bluocto - Available X 1. 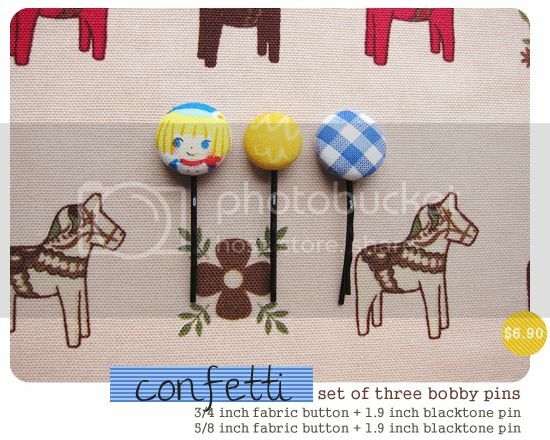 Confetti - Available X 1. 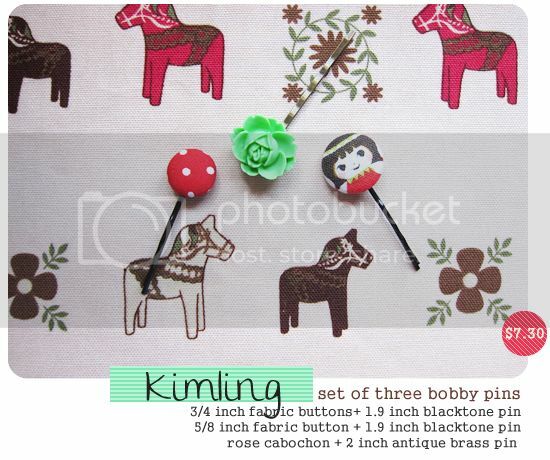 Kimling - Available X 1. 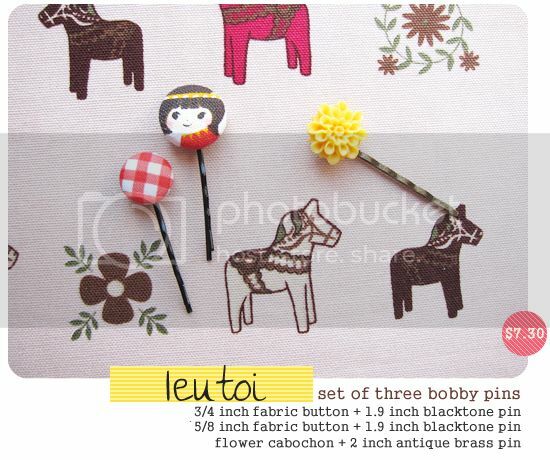 Leutoi - Available X 1. 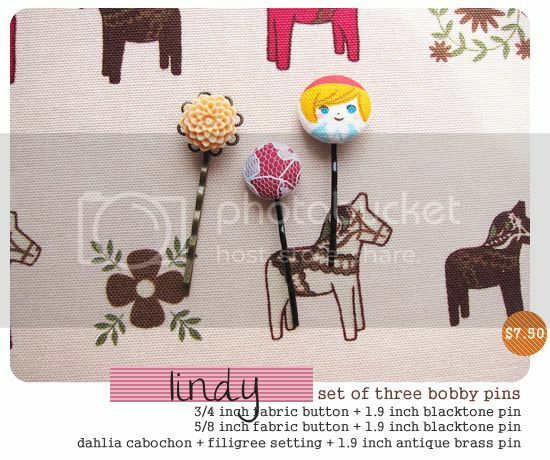 Lindy - Available X 1. 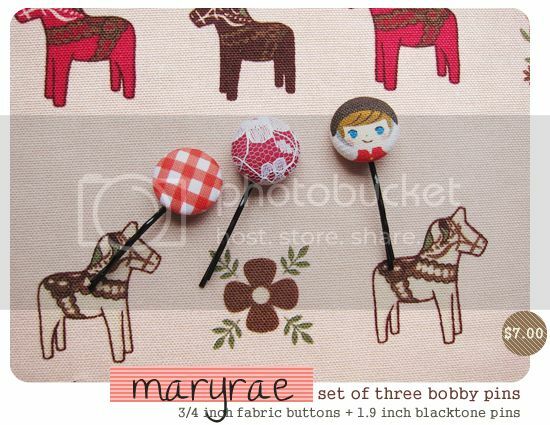 Maryrae - Available X 1.